Have you caught the big mountain skiing wave yet? The practice of leaving the groomed snow of the ski slopes and swapping them instead for the thrill of the less-explored territory of the off-piste world is becoming more and more popular. There are many names for this approach to skiing: freeriding, back country skiing, big mountain skiing are just a few. As the conditions you’ll have to deal with are very different to ‘normal’ skiing (and potentially more dangerous), you need to choose your gear with great care. So, what should you be looking for in a pair of good freeride skis? That will depend on your individual circumstances, for example, whether you plan to be doing a lot of ascents, ski touring style, or know that you’ll have to contend with deep snow and powder snow on a regular basis. Freeride skis will often be wider than most skis, this makes them easier to use on softer snow. 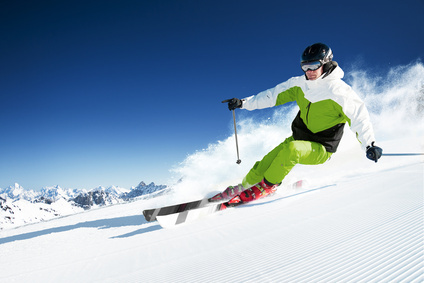 They could also have a more pronounced rocker (an upwards curve of the tip and/or tail of the ski), which improves floatability and stability. There are actually different kinds of freeride skis. For instance, French company Zag divides its skis into freeride patrol and freeride powder categories. The main difference between the two is the presence of double rockers on the freeride powder skis, offering you greater control. The patrol category, meanwhile, is more versatile, being suited to both off-piste use and rapid downhill skiing. Many firms have teams of professional skiers test their gear, and this manufacturer is no different. What’s even better is that they will let you try out their skis before you buy them – at least in their flagship Chamonix concept store, which is where Zag is based. 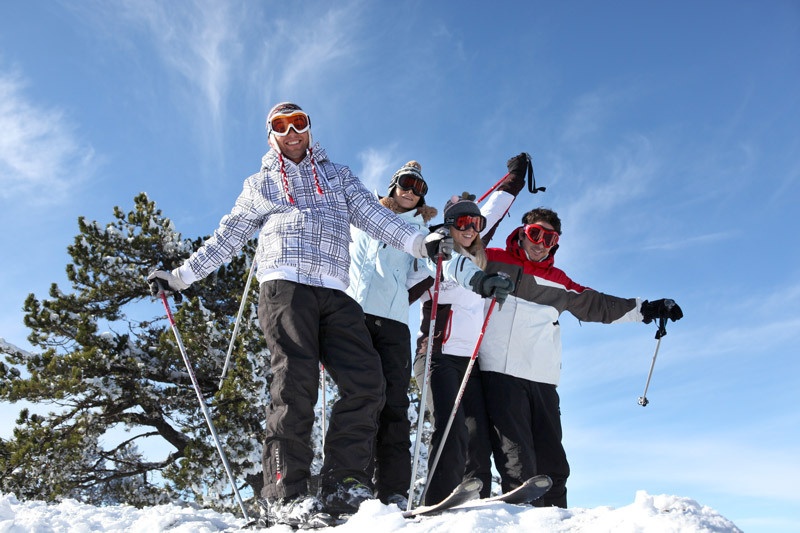 Here you’ll also find a range of ski-related accessories like clothes, crampons and the smartphone-connected anti-theft device, ‘ze tracker’. « Travelling to Europe : what sim card package should I choose? Every year business, cultural and scientific connections between regions and countries are becoming more and more intensive. The development of the national economy and its integration into the world market are impossible without business tourism. Preserve memories of your travels forever thanks to a customized medal!